Each type of food grains will be abundant in certain specific proteins. One such protein found abundantly in rye, barley, wheat is Gluten. This protein is very beneficial in all of us except in patients with Celiac disease, as they are known to result in intestinal damage or intestine related problem! Because of their impact on the intestine, it is advised to avoid gluten consumption in people suffering from Celiac disease, does that mean even the other healthy people are also supposed to avoid gluten diet? Laypersons believe that gluten consumption results in increased risk of obesity and heart-related disorders. Due to this belief, more and more people are going with a gluten-free diet. However, a new study was published which showed the effect of long-term no gluten consumption in non-celiac individuals! Thus the study proved that intake of gluten has no role to play in heart ailments, but regular intake of gluten diet in non-celiac individuals reduced the risk of a heart ailment. 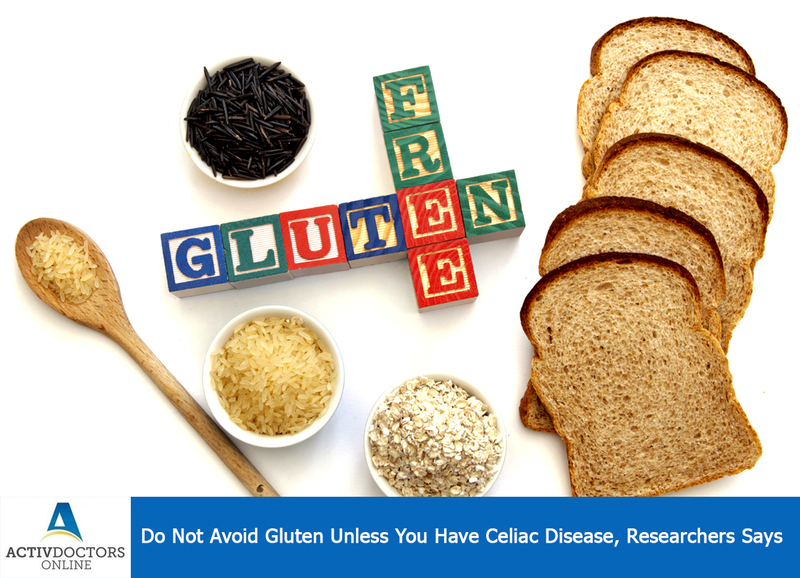 However, celiac disease individuals should not be forced on its consumption! !